Gameweek 13 of the Premier League threw up a tasty 27 goals, up from 19 in gameweek 12. 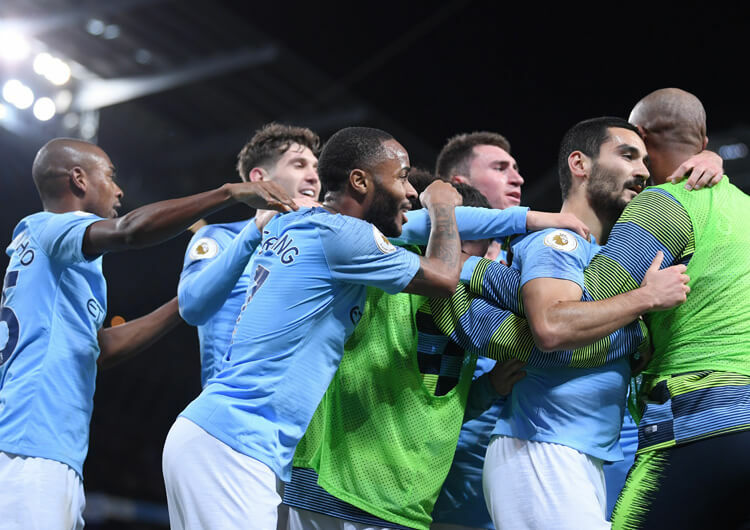 Manchester City, Liverpool and Tottenham all collected three points from games that looked much trickier than they turned out to be, while Huddersfield and Newcastle continued their recent resurgence and Fulham got Claudio Ranieri’s regime off to a promising start. Leroy Sane proved the week’s star fantasy turn, scoring twice and claiming one assist as he racked up 19 points from Man City’s 4-0 stroll past West Ham. Gameweek 14 kicks off on Friday evening, when Cardiff host Wolves, so make sure your teams are submitted in time. It’s a week that provides us with some fascinating ties at both ends of the table: Arsenal v Tottenham and Liverpool v Everton contribute to a tasty-looking Sunday, while Newcastle v West Ham, Crystal Palace v Burnley and Huddersfield v Brighton all carry relevance to the bottom half of the table on Saturday. Sergio Aguero may be the second most expensive striker available, but his record speaks for itself – 82 points so far this season makes him the deadliest striker in the league, and he has either scored or assisted in every home league game for Manchester City so far this season. Bournemouth are this weekend’s visitors to the Etihad – a fixture in which the prolific Argentinian netted twice last season, as City ran out 4-0 winners two days before Christmas. Of the last six goals Bournemouth have conceded, five – including Salomon Rondon’s opener for Newcastle three weeks ago (above) – have come from low crosses into the box after a ball either between the centre-back and full back or just outside the full-back. Worryingly for the Cherries, this is a tactic of which Manchester City are very fond. Of the last six goals Aguero has scored for the club, no fewer than four have come from a low cross in the box – the opener against Burnley in late October (below) being one such example. 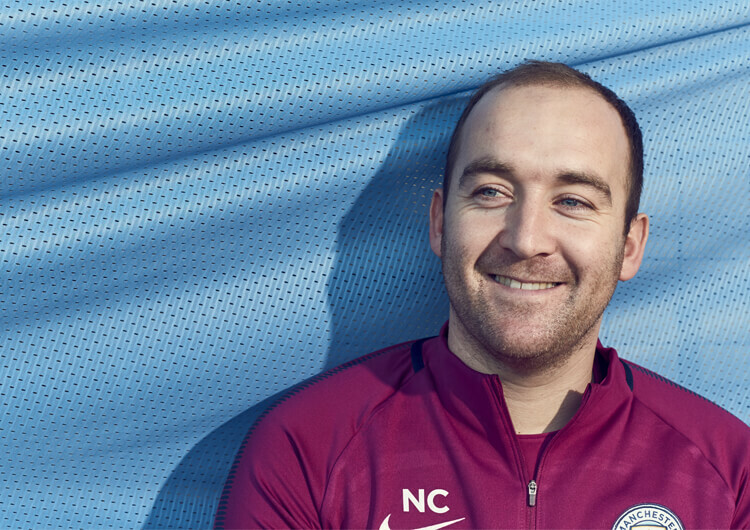 Sometimes captain selections from leftfield can prove fruitful, but other times it pays to stick to the obvious choice – and this weekend would appear to fit into the latter category, with Aguero likely to be in the points. Of course, it might also be an idea to bring in other City players – the wide attackers and full-backs in particular. Since Salomon Rondon was returned to the Newcastle starting line-up for the home game against Watford, Rafa Benitez’s men have won three from three, with the 1-0 victory over the Hornets followed by 2-1 wins against Bournemouth and Burnley. We think that a home game against West Ham may be a good opportunity for Rondon to add to his admittedly modest tally of two goals and one assist in the Premier League this season. 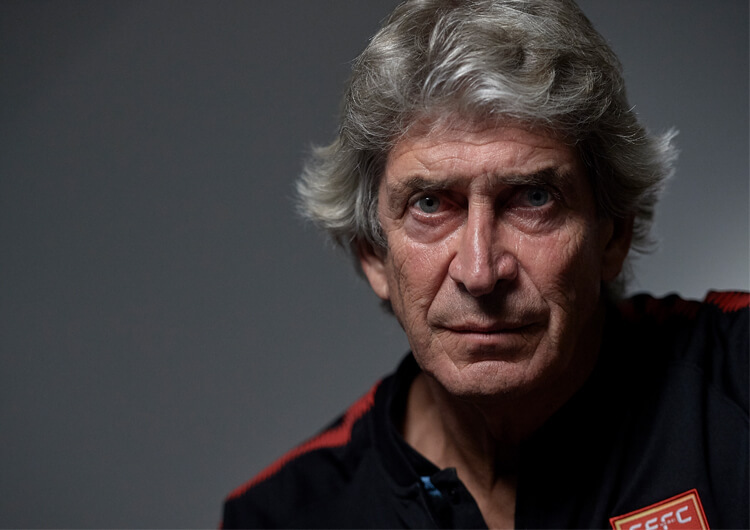 The Magpies’ visitors on Saturday haven’t kept a clean sheet in their last seven league games and have shipped seven in their last three, four of which came at home to Manchester City last time out. Of the last 11 goals that West Ham have conceded, eight have been from balls into the box from wide areas – the source of Rondon’s last five league goals (three of which came for West Brom). At £5.7m, the big Venezuelan looks like he could be a good value pick to go alongside a more expensive striker for the weekend. A hugely popular pick among Fantasy Prem managers, and rightly so – Ryan Fraser is Bournemouth’s second-highest points scorer (behind Callum Wilson) and still the fifth-ranked midfielder after a superb start to the season. He is without a goal in eight games, however, and his team face a tricky run of fixtures that starts with a trip to Manchester City this weekend. Now might not be the worst time to bench the talented Scot – or, whisper it, transfer him out altogether. If Bournemouth are to find the back of the net against the champions, it is perhaps likely to be through the power and pace of Wilson or Josh King in the form of a counter-attack – just as the latter did against Arsenal on Sunday, when David Brooks picked up the assist. On top of that, Fraser is almost certainly going to find himself deeper than usual from his regular starting position on the left of the Bournemouth midfield, with City’s right-sided combination of Kyle Walker and Raheem Sterling carrying all sorts of threat. Fraser has only picked up one yellow card so far this season, but it wouldn’t be a shock if a second was imminent in his team’s most difficult assignment of the season. For the second week in a row, our selection of a midfielder against bottom-half strugglers led to nothing more than a clean-sheet bonus. 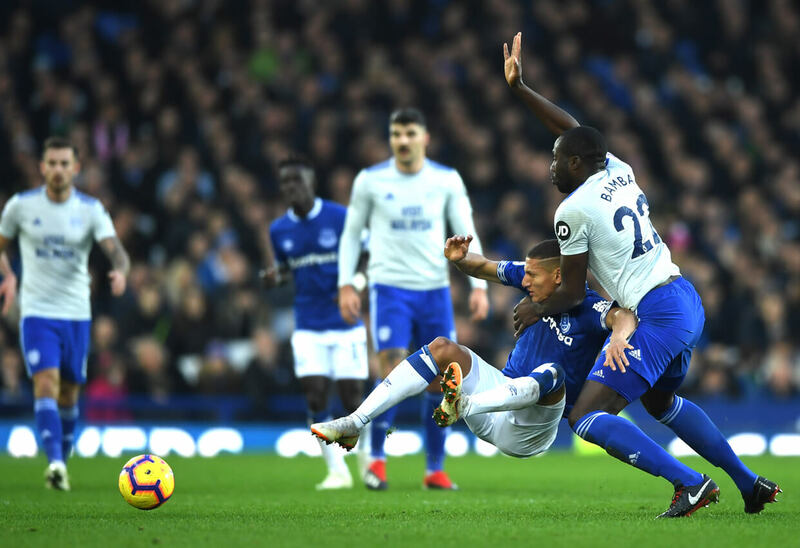 Everton huffed and puffed in their 1-0 win at home to Cardiff, but it was Gylfi Sigurdsson rather than our man Richarlison (above) who proved the difference. Must do better. Another disappointment, as Wolves put in their worst display of the season in a 2-0 home loss to Huddersfield. That meant nothing more than appearance points for our pick here, forward Raul Jimenez. Brighton continued their run of scoring in every home game this season, but what started badly for Wes Morgan – Leicester conceded and were reduced to 10 men after the dismissal of James Maddison – didn’t get significantly worse as Claude Puel’s team went on to claim an unlikely point in a 1-1 draw.